Jim has more than 49 years of investment experience and is the Founder and Co-Chief Investment Officer of Oak Associates, ltd. He is also co-manager of White Oak Select Growth Fund. 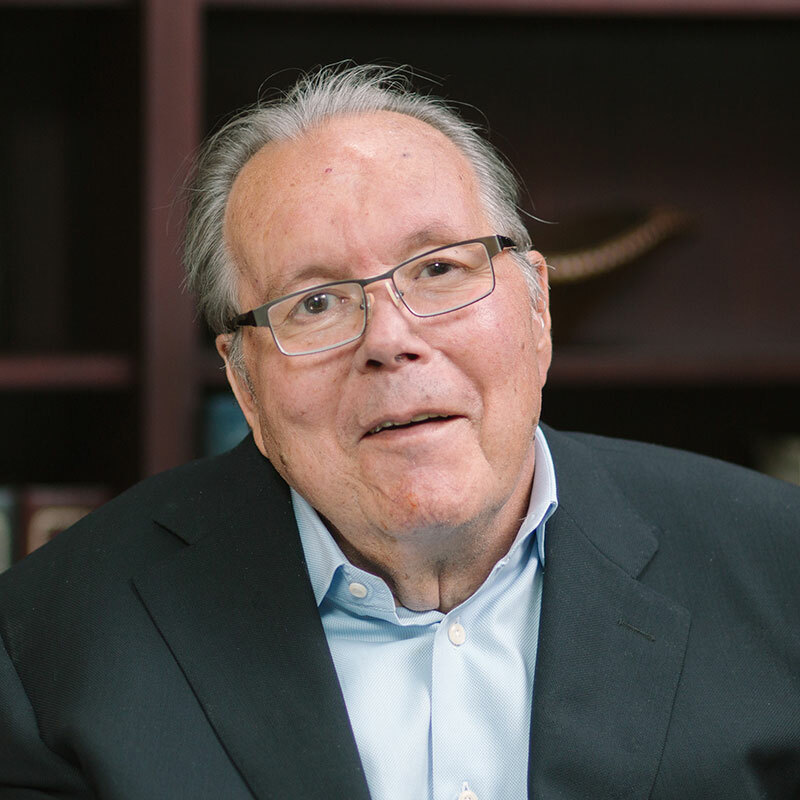 Jim established the core tenets of investment philosophy and organizational culture at Oak Associates. Before founding Oak, Jim served as the Director of the Pension Investments Department and Assistant Treasurer at the Firestone Tire & Rubber Company in Akron, Ohio. While at Firestone, Jim followed a philosophy of concentrated, low turnover investing. He founded Oak Associates in 1985, implementing the same investment principles with Firestone as his first client. Jim holds a JD from Northwestern University School of Law, an Honorary Doctor of Humane Letters from The University of Akron, and a BA in Economics from Denison University. He is the founder of the not-for-profit Oak Clinic for Multiple Sclerosis and recipient of the Bert A. Polsky Humanitarian award.